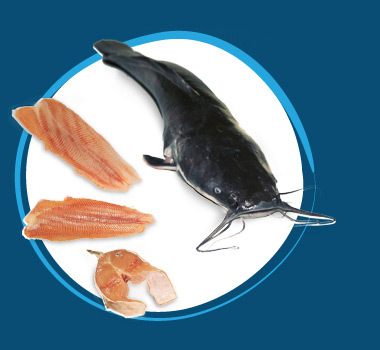 The flavor and nutritional qualities of African Catfish meat are recognized throughout the world. Check out our product list. Find out more about this fish that is highly rated by some of the best chefs in the world. 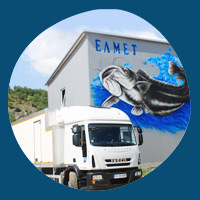 Elmet EOOD is a Bulgarian company, owner of Fish Farm “Clarias”, established for the cultivation of Clarias – African catfish. 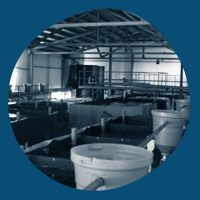 The water recirculation technology that ELMET EOOD utilizes in the farm is based on completely closed production environment. 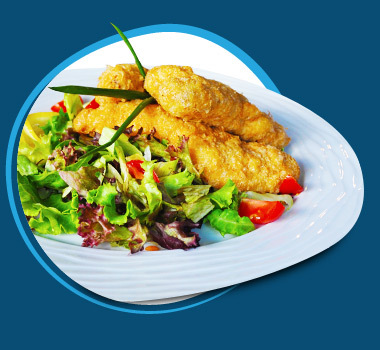 Click here for some wonderful Clarias recipes. 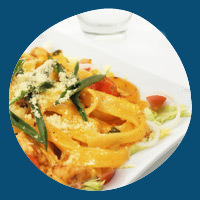 Find out how to combine it with Ratatouille, Cherry tomatoes, Tagliatelle etc.